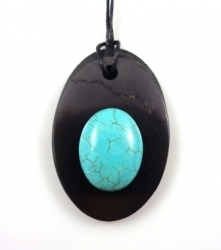 Shungit pendant will protect you from the negative effects of the environment, will give you confidence, strength and vitality. 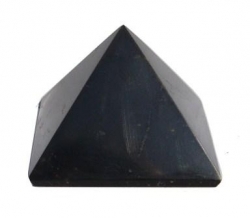 Shungite soap has unique healing properties. It effectively cleanses, removes dead skin cells, relieves irritation, protects the skin from inflammation and has an antioxidant effect. 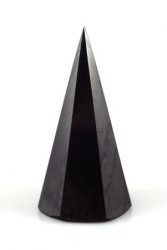 Within the vial there is 1,5 g of Elite Shungite crust in pure form. 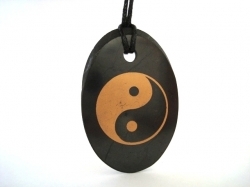 Protects against negative influences, harmonizes, adds self-confidence, strength and vitality. 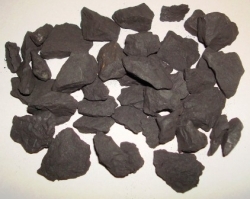 Shungit grit size 10-20 mm (schungite rubble) for the production of schungite water - a great, all-natural beverage. 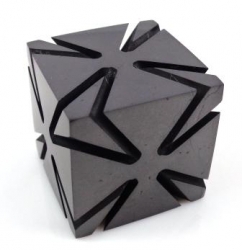 Cube of shungite protection against electrosmog, calming and for better sleep. Nice decoration. 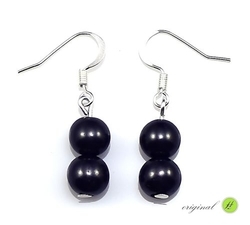 Shungite cream gives you soft and silky skin. 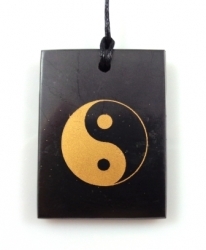 Cream with shungite, proteins and white roses is excellent for dry skin and chapped hands. 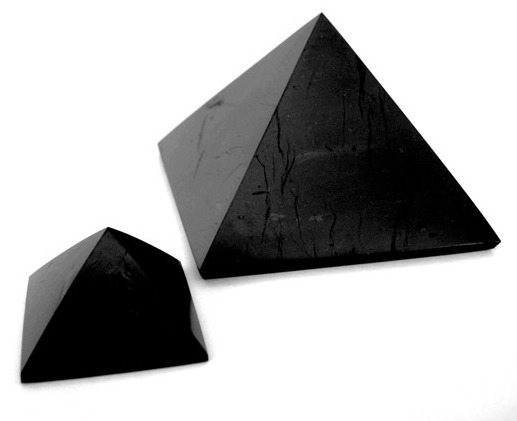 Shungit pyramid for harmonisation of environment. 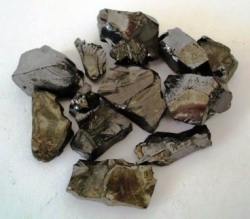 An extract The extract produced under shungit water. 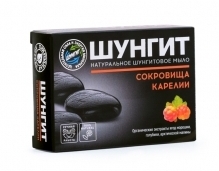 It contains a combination of herbs,complex amino acids and antioxidants.